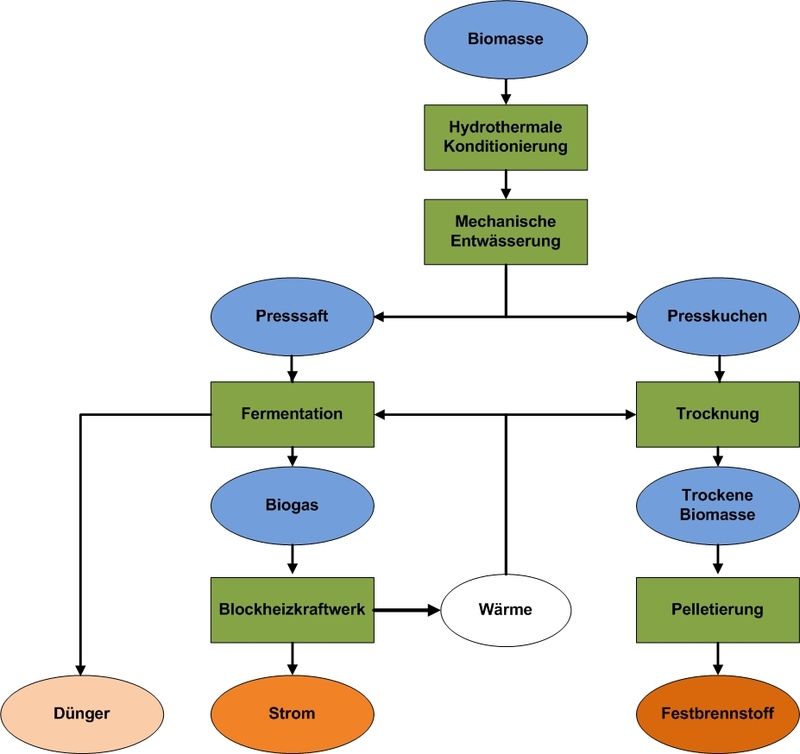 The University of Kassel developed a technological and process orientated approach (PROGRASS) to produce bio-energy (electricity and solid fuel) also from mature grasslands. PROGRASS will combine state of the art technology in a sustainable approach to gain bioenergy from a substrate which could not be used with conventional technology. As demonstration project PROGRASS will be introduced in 3 model regions in protected NATURA habitats to prepare the ground for a large scale European wide transfer. The PROGRASS approach will be applied in an interdisciplinary approach in a transnational partnership of 4 Research Institutes, a regional Government, the Environmental Ministry of the German State of Hesse, an Industrial Partner and an Education Agency.